It seems that excitement just doesn’t end for Marvel fans out there! This year’s Comic-Con has come and gone, and despite all the big reveals, there still seems to be more news in store. 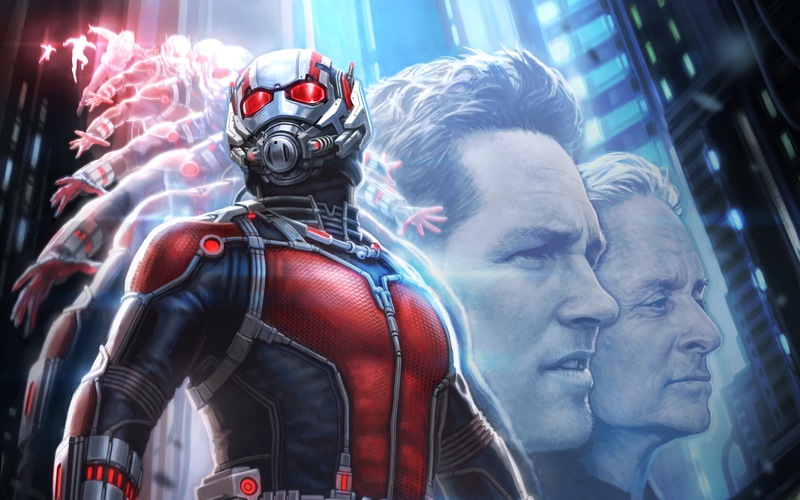 Just as word broke that Marvel’s Ant-Man and the Wasp will enter production starting today, it appears that we have a new plot synopsis to go along with the announcement. Have a look below. This will be the first film to follow Marvel’s Avengers: Infinity War, and while it isn’t mentioned in the film’s plot summary, it will be interesting to see if Scott Lang is at all impacted by the events of Marvel’s superhero ensemble. Also, while it doesn’t get into specifics, it may be safe to assume that the Marvel sequel will take influence from other super hero films like Spider-Man 2 or Iron Man 2, in which the main character has to wrestle with the responsibilities of not only being a hero, but also being human. Certainly, that’s a tall task. Unless you’re Ant-Man. Then maybe it’s a small one. We don’t know. Probably difficult either way. 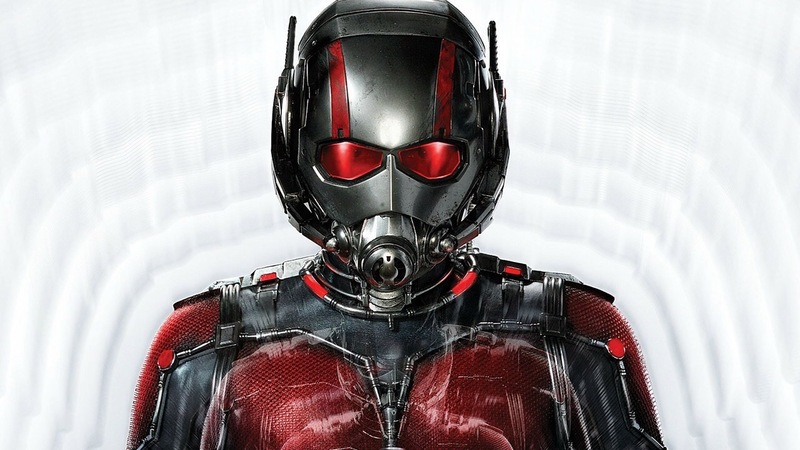 Ant Man and the Wasp hits theaters on July 6, 2018.